Chill Hop is a subgenre of Hip Hop. The term refers to music that blends Jazz, R’n’B and Neosoul elements with Hip Hop and Downtempo beats. A simply groovy, playful and melodic mixture ! 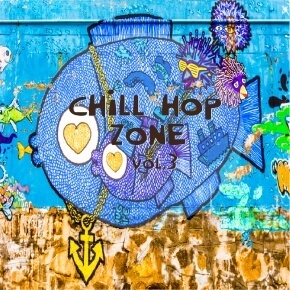 Lemongrassmusic present Volume 3 of their Chill Hop Zone series. 17 tracks performed by artists from a large variety of origins around the globe. All tracks go beyond common expectations each one adding an impressive mark to this compilation.